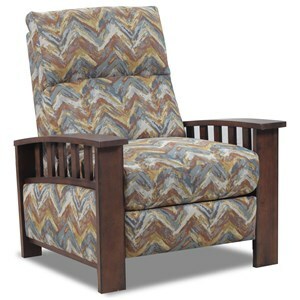 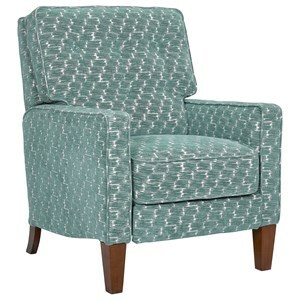 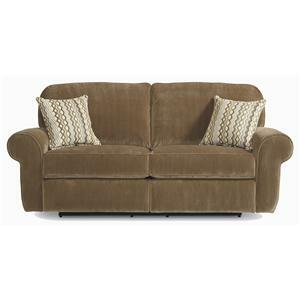 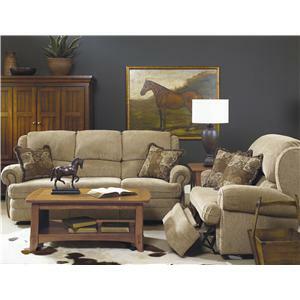 When it comes to quality and comfort, look no further than Lane Home Furnishings. 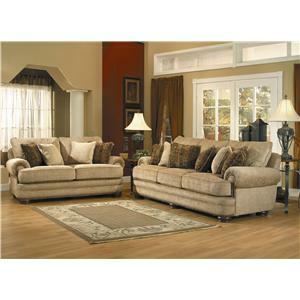 The Lane® name is highly recognized and is synonymous with quality home furnishings. 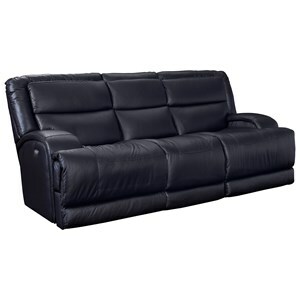 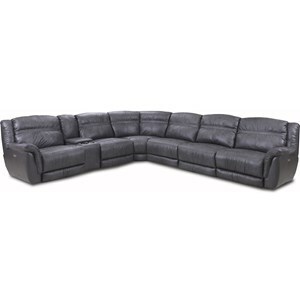 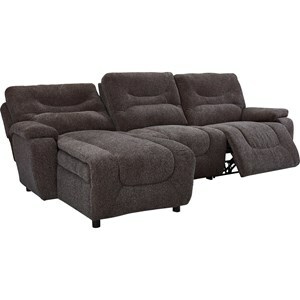 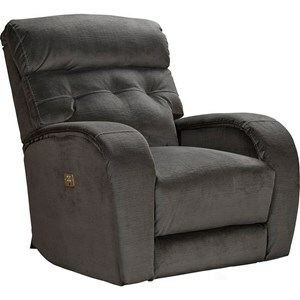 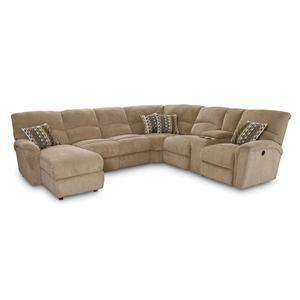 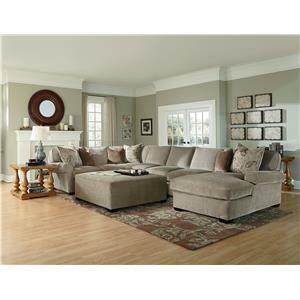 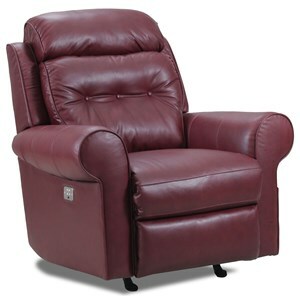 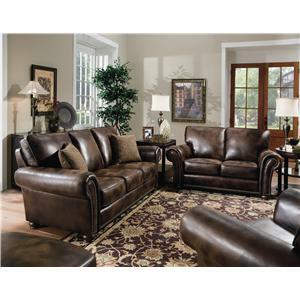 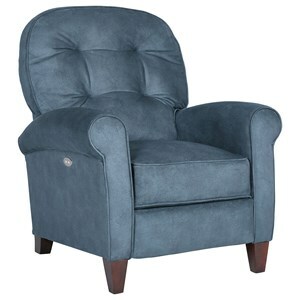 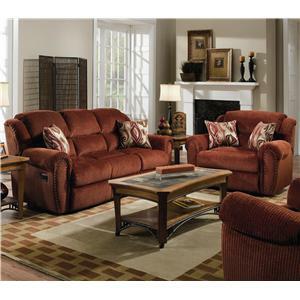 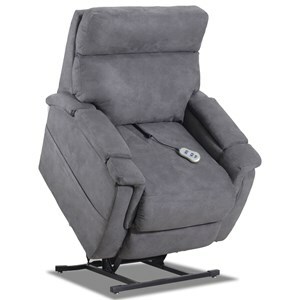 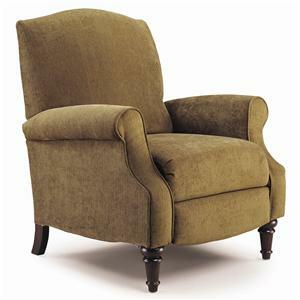 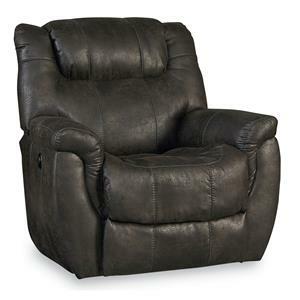 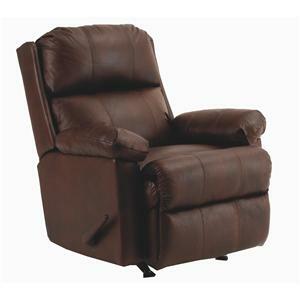 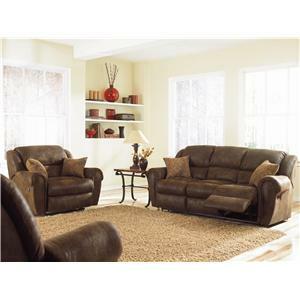 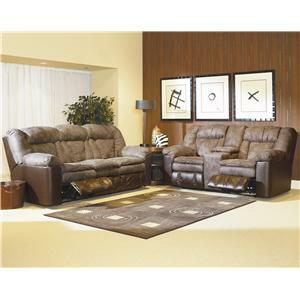 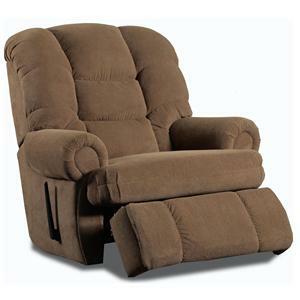 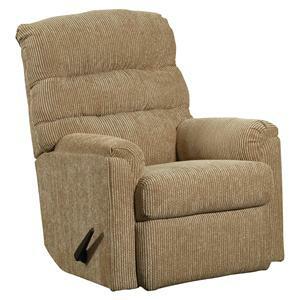 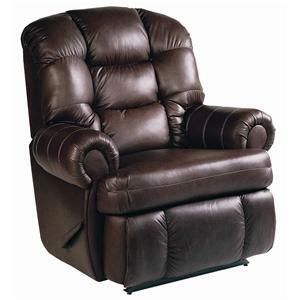 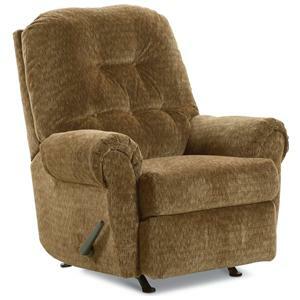 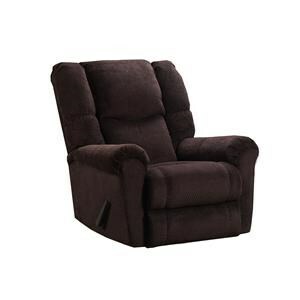 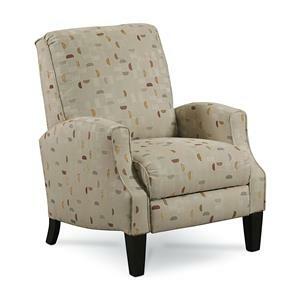 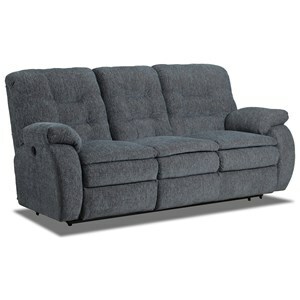 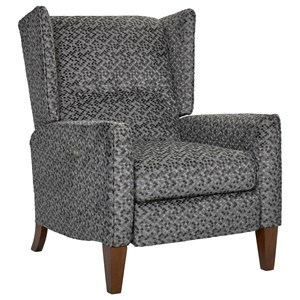 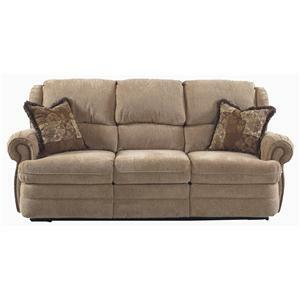 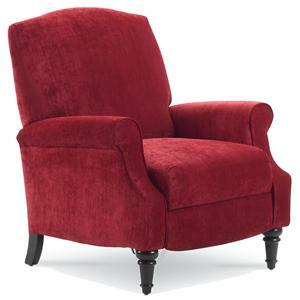 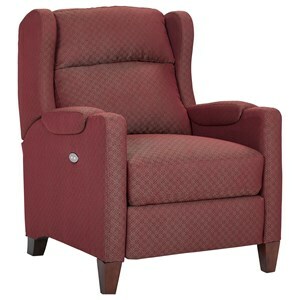 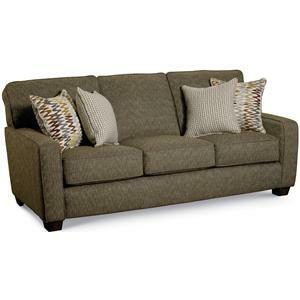 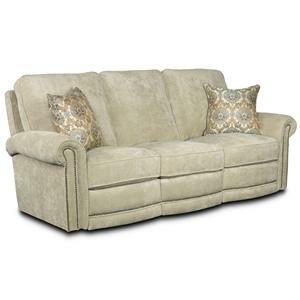 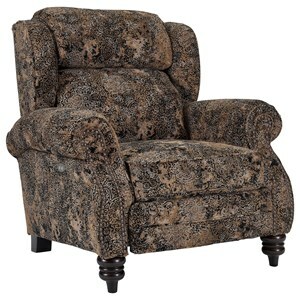 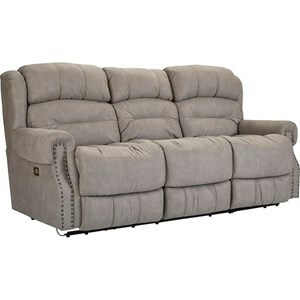 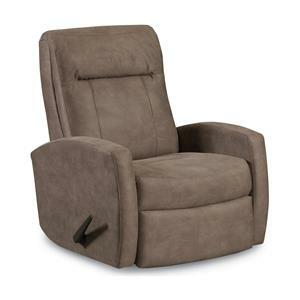 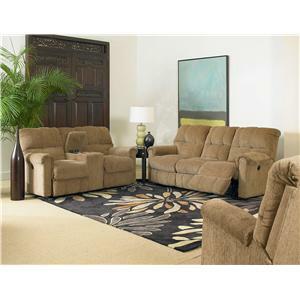 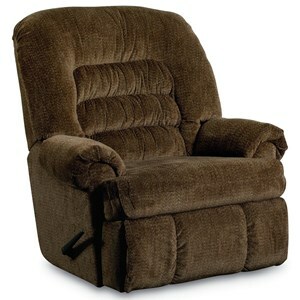 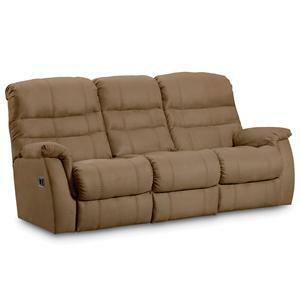 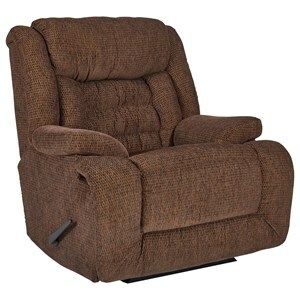 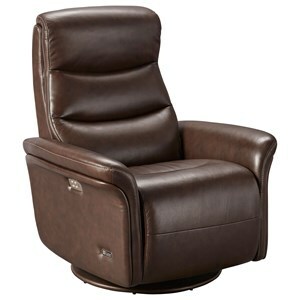 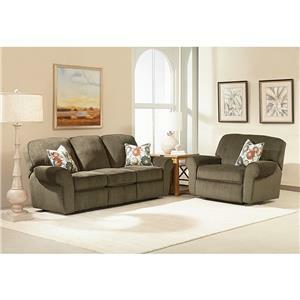 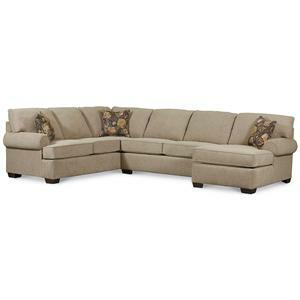 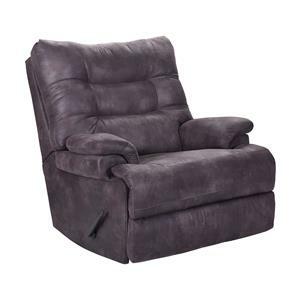 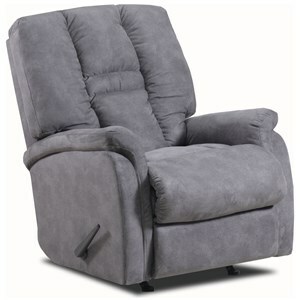 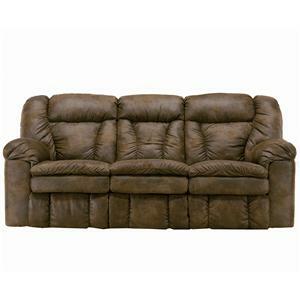 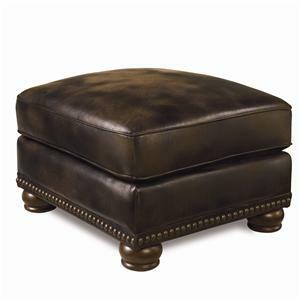 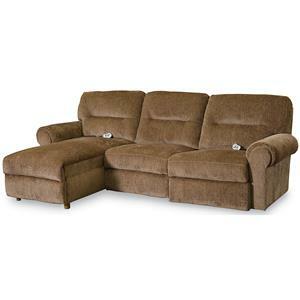 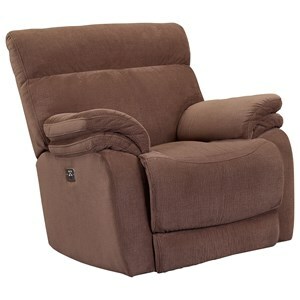 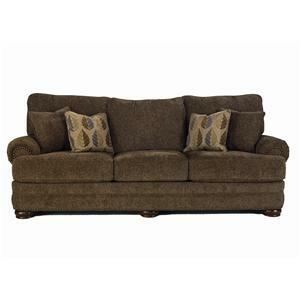 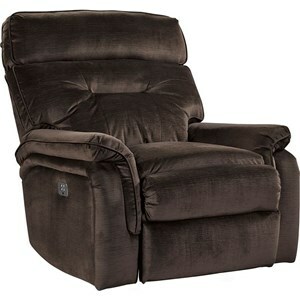 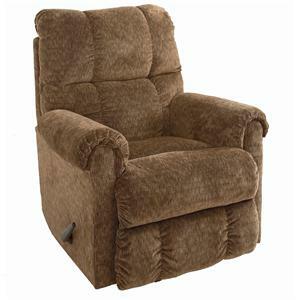 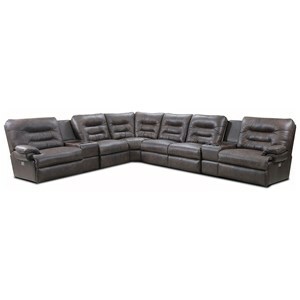 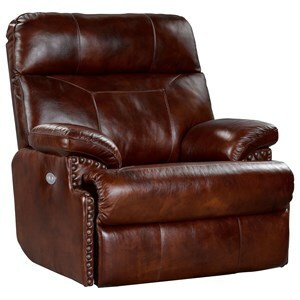 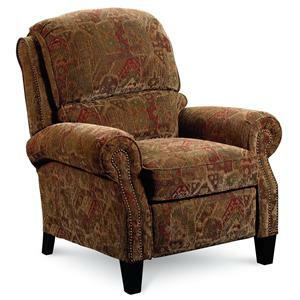 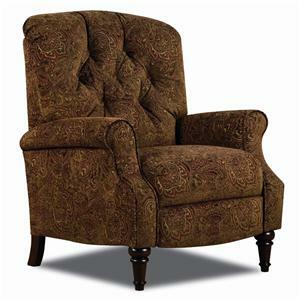 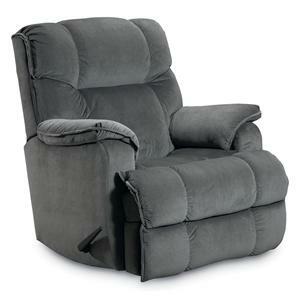 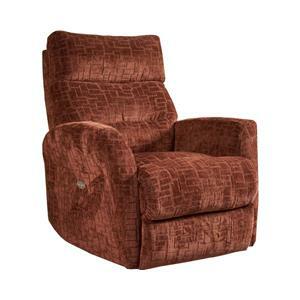 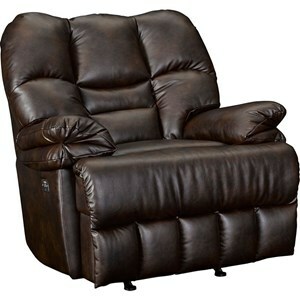 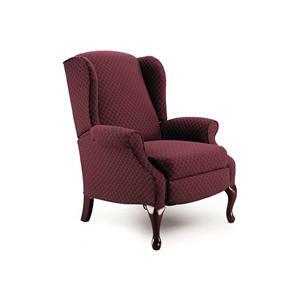 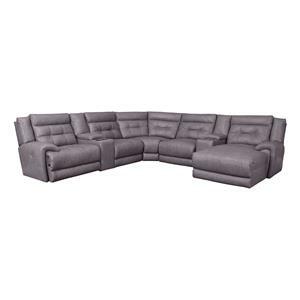 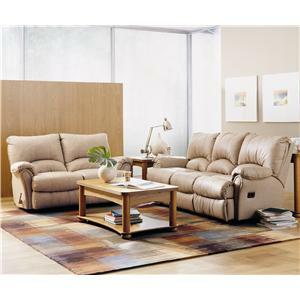 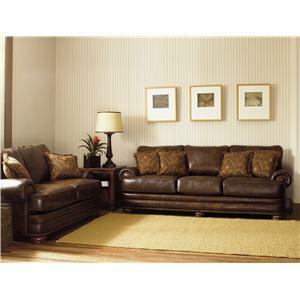 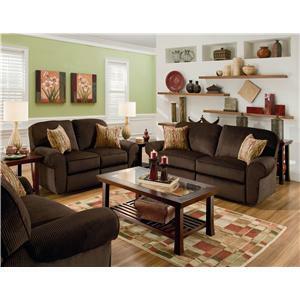 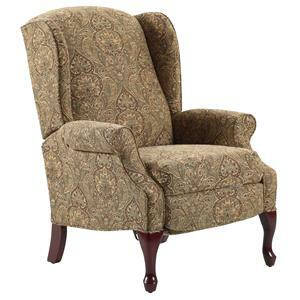 Lane Home Furnishings is the leader in stationary, reclining and home theater furnishings. 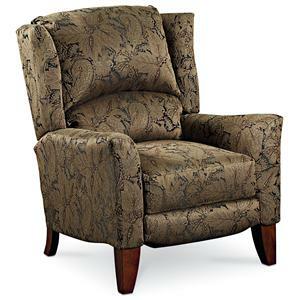 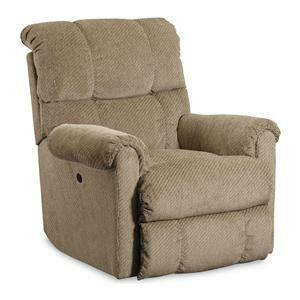 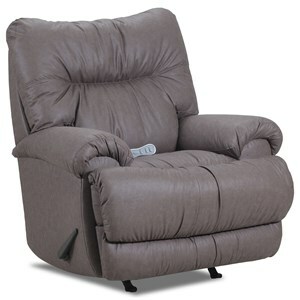 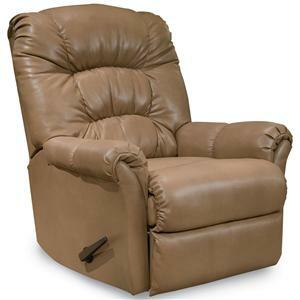 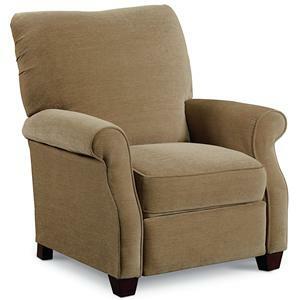 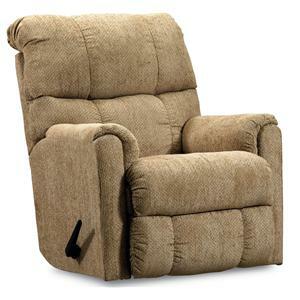 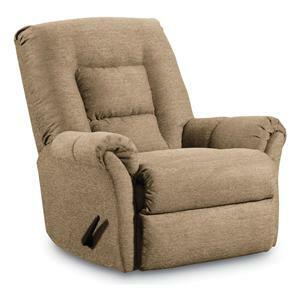 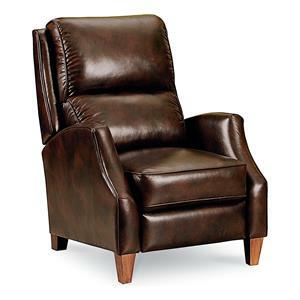 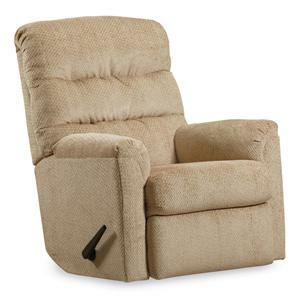 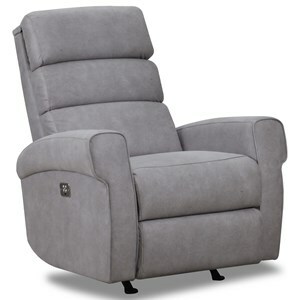 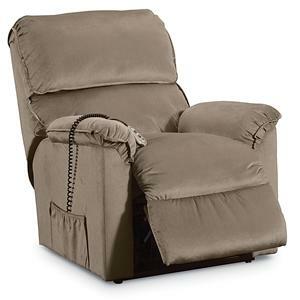 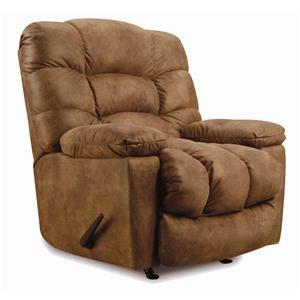 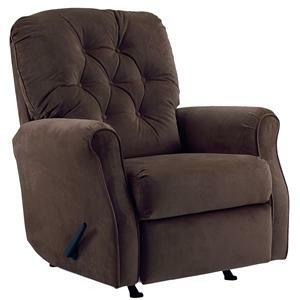 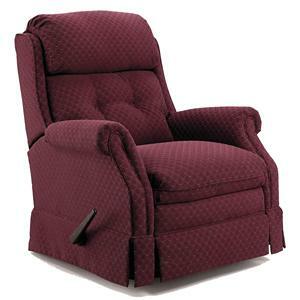 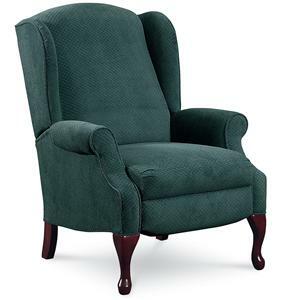 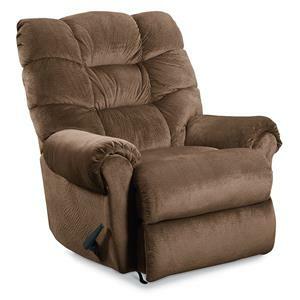 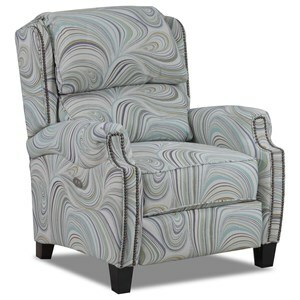 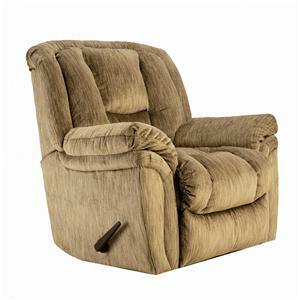 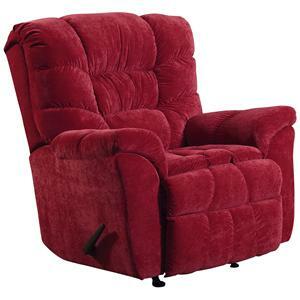 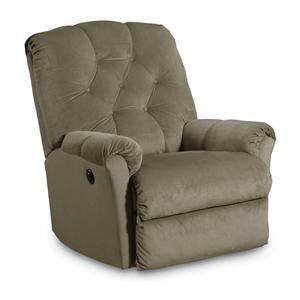 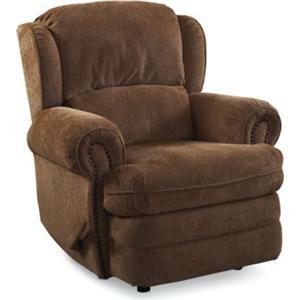 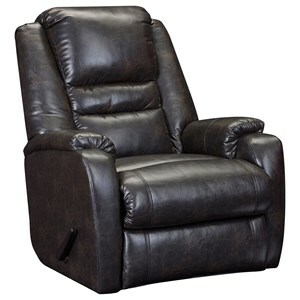 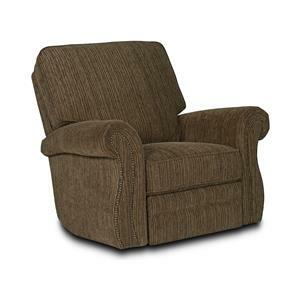 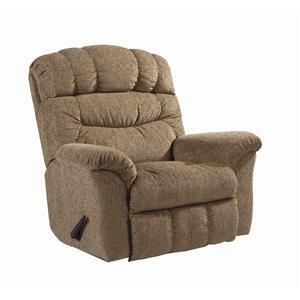 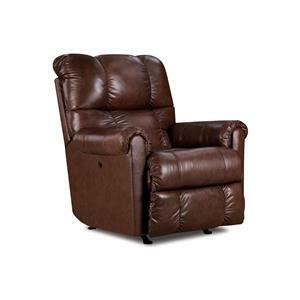 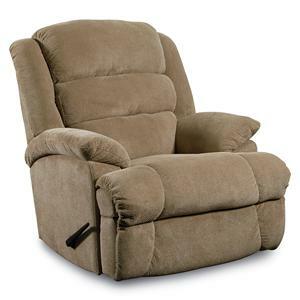 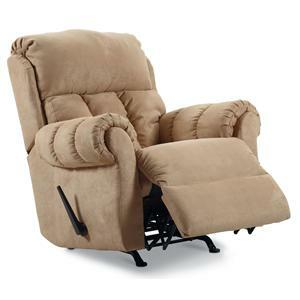 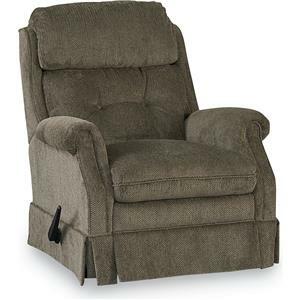 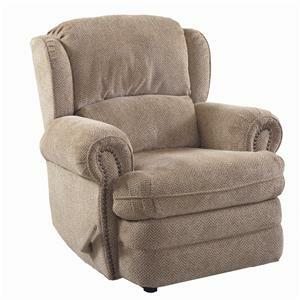 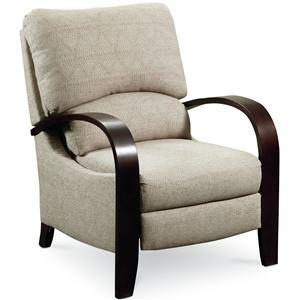 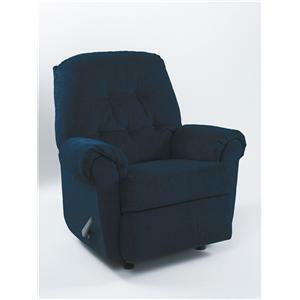 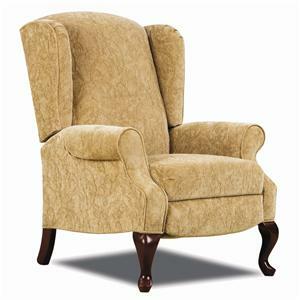 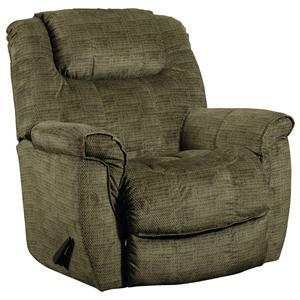 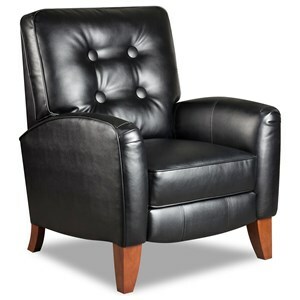 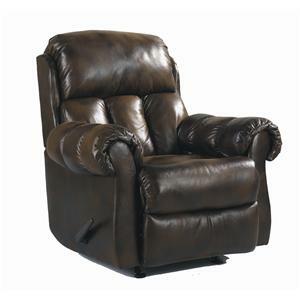 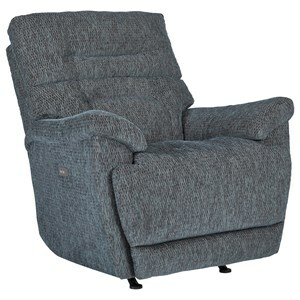 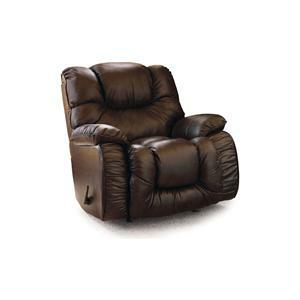 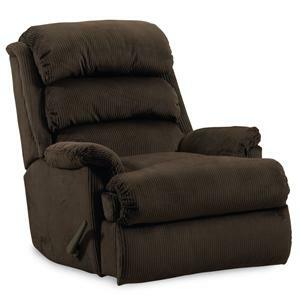 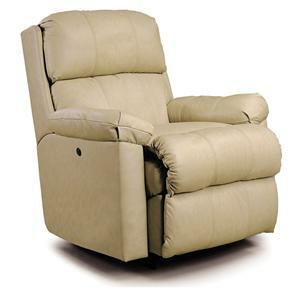 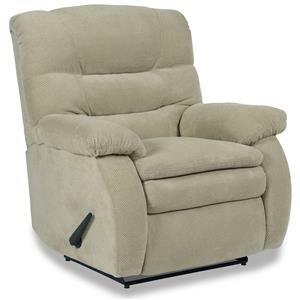 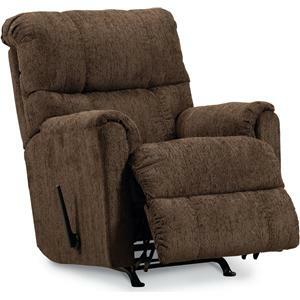 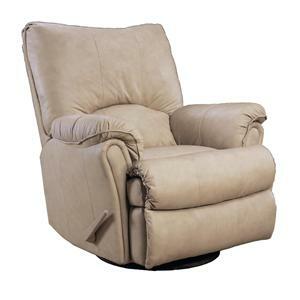 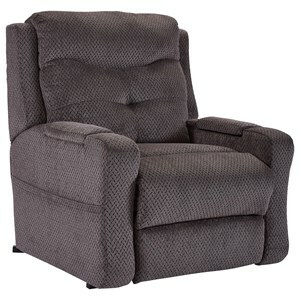 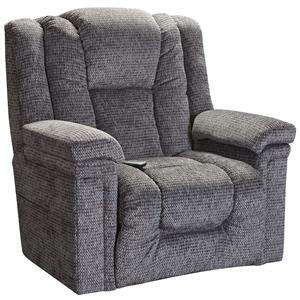 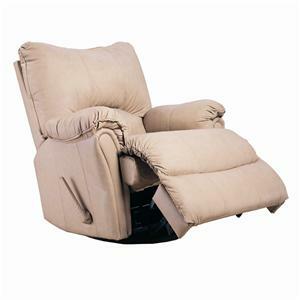 Lane furniture products feature technologies such as C3 Pocket Coil seating, Royal Zero Gravity mechanisms, Perfect Pitch adjustable recliners, effortless Power Recline, and more. 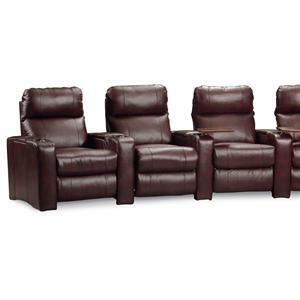 Lane is constantly bringing new technologies to market based on consumer research, ensuring that you will have this most comfortable and enjoyable experience when you purchase Lane furniture for your living room, family room, home theater, or den.